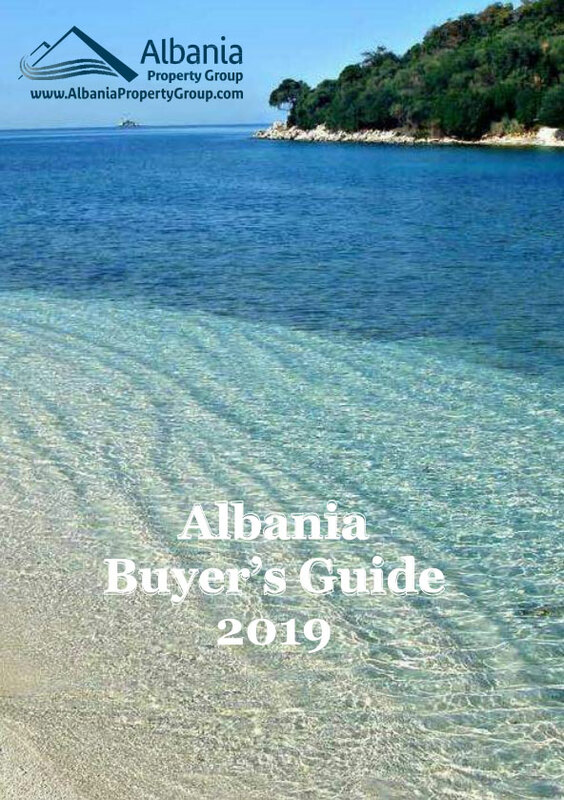 Albania Real Estate. Apartment in Saranda for Sale with sea view. Finished Albania real estate for sale in Saranda, southern Albania. Good quality construction. Apartment with sea view and very close to the beach.